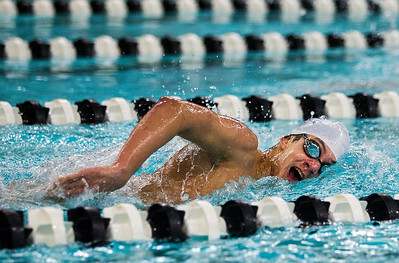 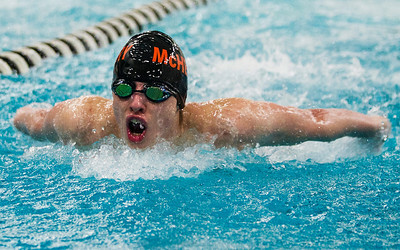 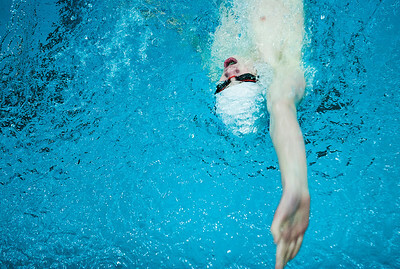 Cary-Grove's Cooper Langanis swims the 500-yard freestyle Thursday at McHenry. 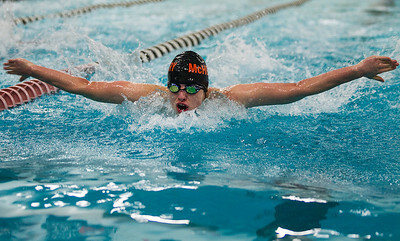 Langanis won the event with a time of 5:13.34. 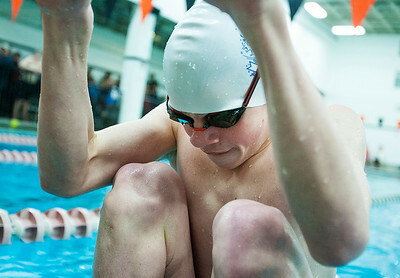 Cary-Grove won the meet, 88-82.